Dole Bananas Just $0.34 at Albertsons! You are here: Home / Great Deals / Dole Bananas Just $0.34 at Albertsons! 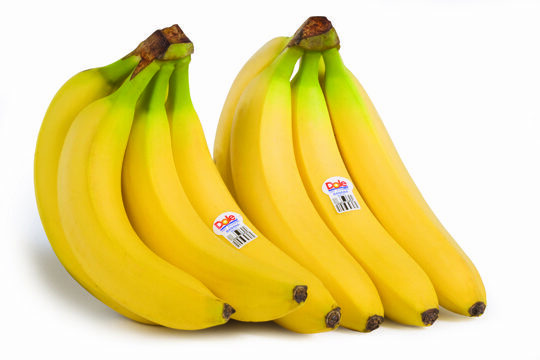 Right now you can get Dole Bananas for just $0.34 at Albertsons! Please keep in mind that this price is for one pound and these make a great healthy snack idea!